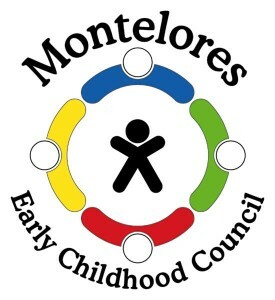 The Montelores Early Childhood Council publishes an e-newsletter that features a message from our Council Coordinator, news about MECC events, local happenings, fun activities and nutritious snacks for kids, and more. To be added to our mailing list and start receiving our monthly digital newsletter in your email inbox, just click on the image below! 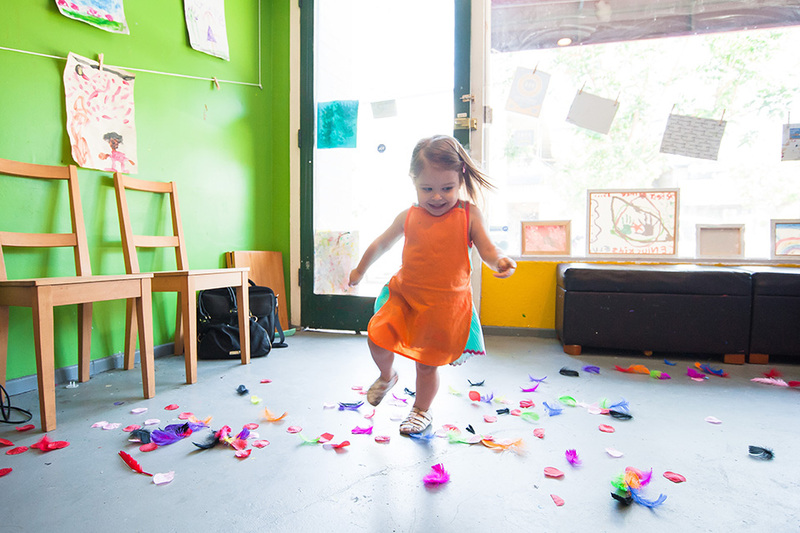 MECC is once again offering a free series of classes from the Teacher Classroom Management Training Series. This is a series of five classes and attendance is required for all five days. Classes are free of charge, coaching is included and lunch is provided. This curriculum is from the Incredible Years and is a great series of classes for both new teachers and seasoned teachers alike. We all learn so much from each other! For additional information, contact Vangi at 970-564-3211 or vangim@monteloresecc.org.